Is Our Dawn Redwood Going To Make It? See the green needles on the far edges of the limbs? So, there is *some* life in this thing, but did the drought get to the rest? 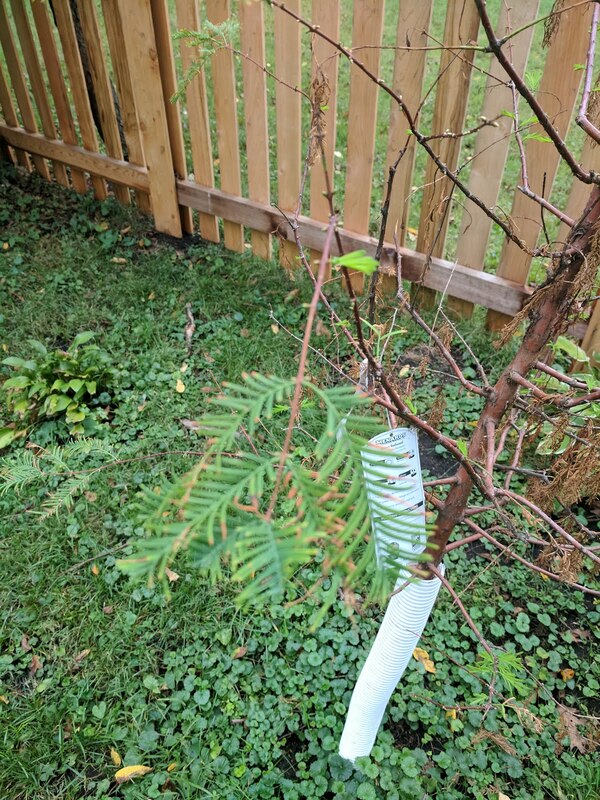 I've seen another of these (or perhaps it was a Bald Cypress??) 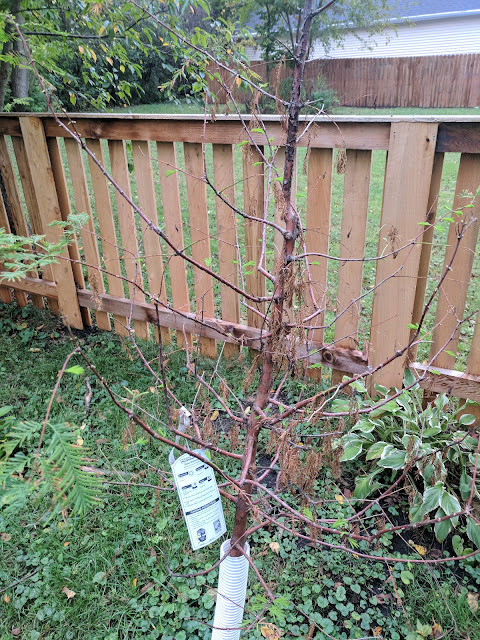 in the neighborhood that had all of it's needles drop, so while I'm concerned that the drought affected my dear Dawn Redwood, maybe it will be fine? I'll be watching this one bud out early in the Spring and will - of course - report back on it here.